New interpretation of the familiar BMW sports sedan look uses the brand’s new design language. BMW has finally unveiled its much awaited 7th-generation 3-Series sedan at the Paris Motor Show 2018. 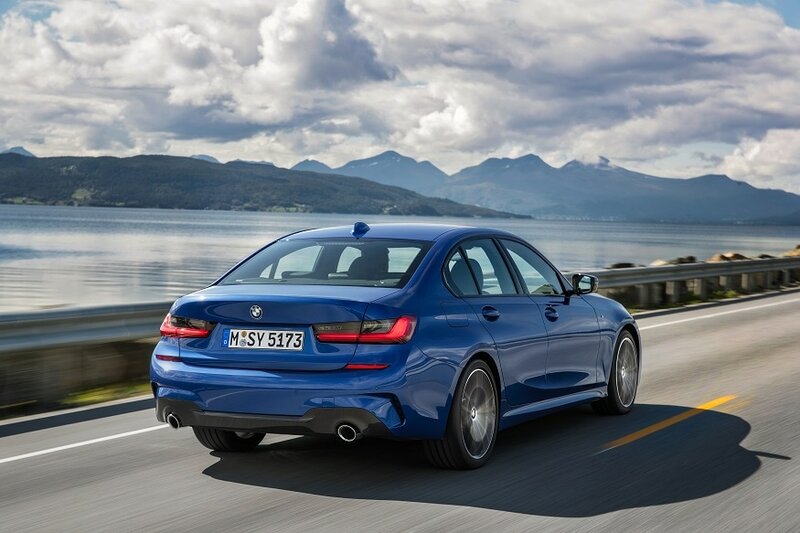 The new BMW 3-Series gets noticeably sharper driving dynamics courtesy of extensively upgraded chassis technology, new damper technology, stiffer body structure and suspension mountings, wider tracks, minimised weight, a low vehicle centre of gravity and even 50:50 weight distribution. The car gets new powertrain technology with higher output, greater pulling power and optimised efficiency. Six engine variants available from launch: Four-cylinder petrol models, four-cylinder diesels, plus six-cylinder diesel unit – with outputs ranging from 110 kW/150 hp to 195 kW/265 hp. Standard specification gains full-LED headlights and stylishly darkened LED rear lights. LED headlights with extended features, Adaptive LED headlights with BMW Laserlight for non-dazzling high beam (with a range of around 530 metres) and LED front foglamps available as options. New interpretation of the familiar BMW sports sedan look uses the brand’s new design language. Clear lines and taut surfaces showcase the car’s modern aesthetic, sportiness and emotion-packed presence. Advantage, Sport Line, Luxury Line and M Sport models enable precise individualization. 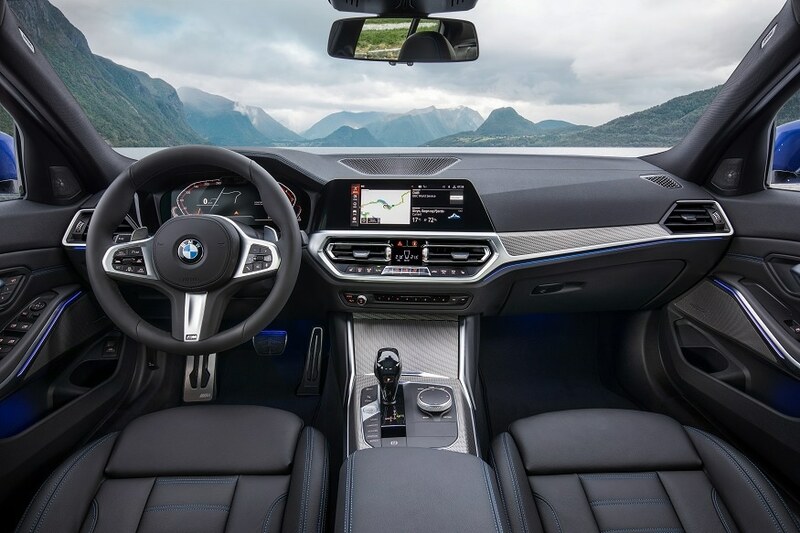 Inside the cabin, the new BMW 3-Series gets a significant increase in comfort and premium ambience thanks to extensive additions to standard specification. The car now gets newly designed sports leather steering wheel with multifunction buttons and new panel of buttons for light functions. LED interior lights come as standard, ambient lighting with Welcome Light Carpet as an option. 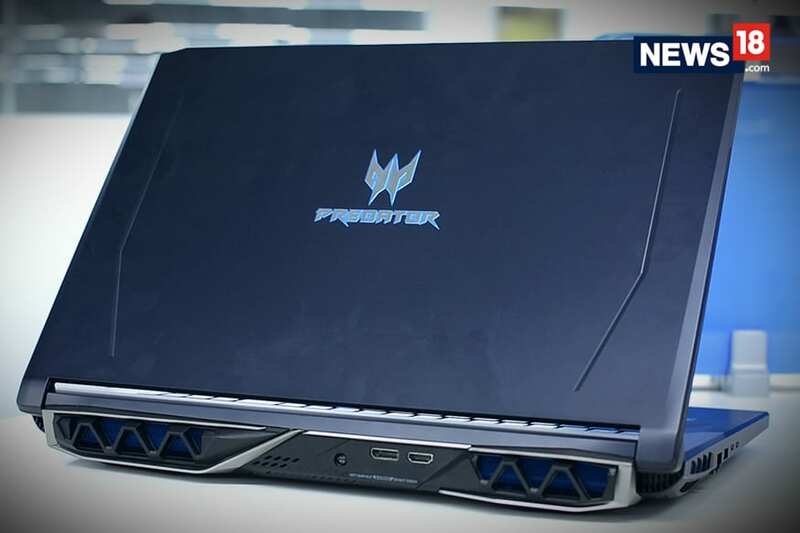 Radio Professional with six speakers as standard, Harman Kardon surround sound system with 16 speakers optional. Two USB ports and Bluetooth interface as standard, telephony with wireless charging available as an option.